Air New Zealand will tomorrow welcome customers to its first-ever lounge at Perth Airport. 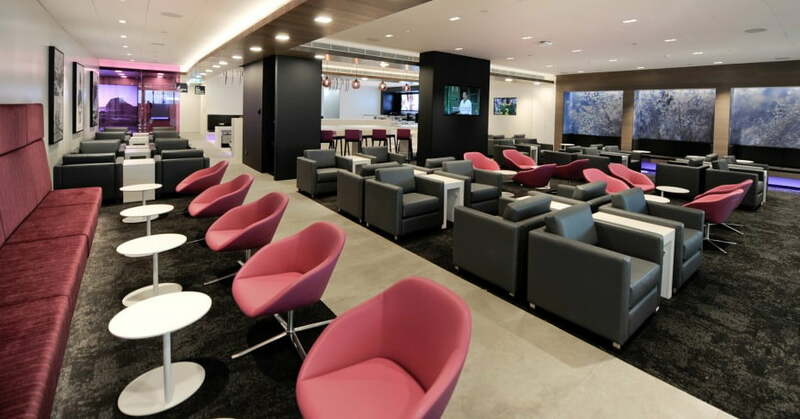 The new lounge caters for more than 110 customers and carries the airline’s signature sleek modern design created in conjunction with award-winning global architectural firm Gensler and Australian based design firm Marsden Collective. The design follows that already seen in Air New Zealand lounges in Sydney, Melbourne and Brisbane airports, as well as in lounges throughout New Zealand. The 441 square metre lounge is located on level two of the airport terminal with windows overlooking an internal atrium and four different zones to meet the needs of customers, including a café, as well as business, lounge and quiet areas. A self-service food buffet and drinks station is also on offer. Air New Zealand General Manager Customer Experience Anita Hawthorne says the airline is excited to open a brand-new space for customers flying out of Perth. "We are committed to improving the customer experience and continue to invest heavily in the Australian market. This includes the operation of the Boeing 787-9 Dreamliner on many routes and promoting services through our 'Better Way to Fly' campaign starring Dave the Goose which encourages Australians to travel to North and South America on Air New Zealand," Ms Hawthorne says. The new Perth lounge is part of Air New Zealand's four year $100 million programme to redevelop its network of lounges and follows on from the opening of new lounges in Auckland, Sydney, Brisbane, Nadi, Melbourne, Hamilton, Invercargill, Wellington, Queenstown, Dunedin and Palmerston North. countries. Further connecting flights are offered by Star Alliance Connecting Partner, Juneyao Airline.